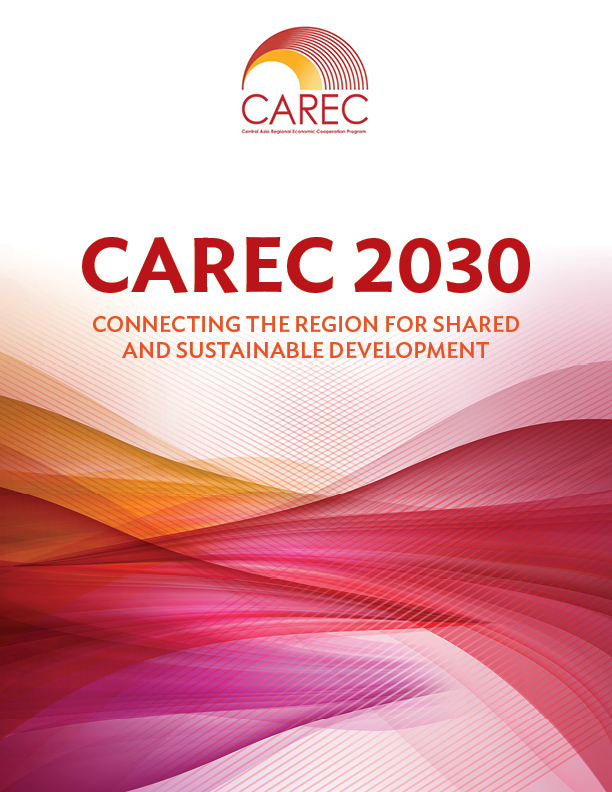 Building on the solid foundation of progress made since its launch in 2001, CAREC has recently approved its new long-term strategic framework leading to 2030. The program is a proactive facilitator of practical, results-based regional projects, and policy initiatives critical to sustainable economic growth and shared prosperity in the region. 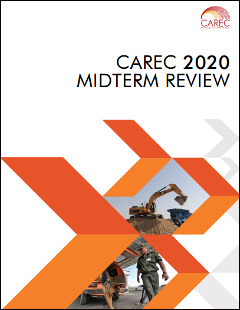 Since its inception in 2001 and as of September 2018, CAREC has mobilized more than $32.9 billion investments that have helped establish multimodal transportation networks, increased energy trade and security, facilitated free movement of people and freight, and laid the groundwork for economic corridor development. 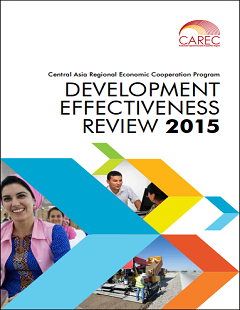 CAREC 2030 provides the new long-term strategic framework for the program leading to 2030. 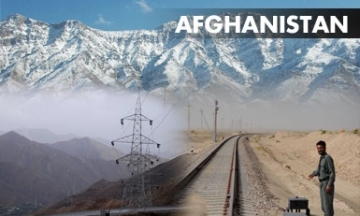 It is anchored on a broader mission to connect people, policies and projects for shared and sustainable development, serving as the premier economic and social cooperation platform for the region. 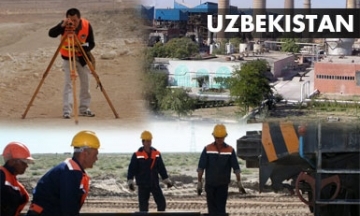 Who are the members of CAREC? 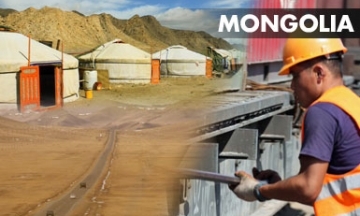 As the reintegration of the Eurasian continent gathers speed, the CAREC countries are poised to reap substantial benefits. 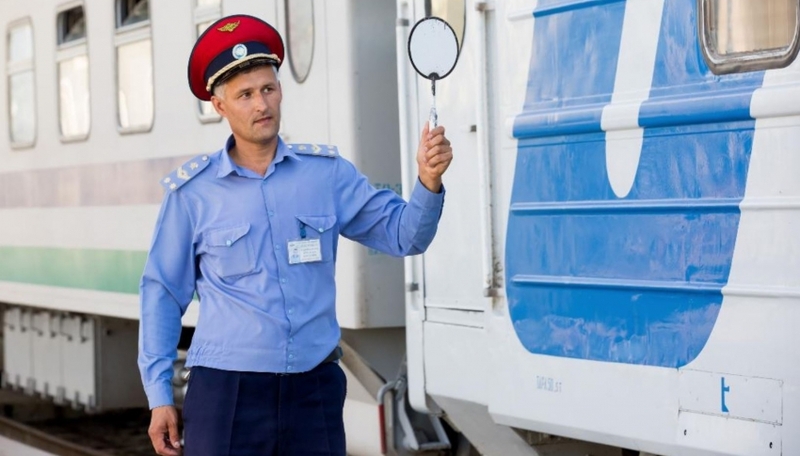 With the rapid economic expansion of the People’s Republic of China and Japan to the east, the Russian Federation to the north, and India and Pakistan to the south, there is a real and growing demand for improved connections between Europe and Asia. This momentum provides CAREC countries with an unprecedented opportunity to emerge as a center for trade and commerce, to achieve higher levels of economic growth, and to reduce poverty. 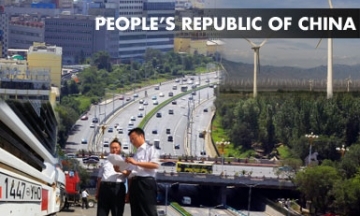 None of the region’s economies will be able to fully capture this opportunity in isolation. But all will benefit from working together, and with their neighbors, to build on their strengths for mutual progress. 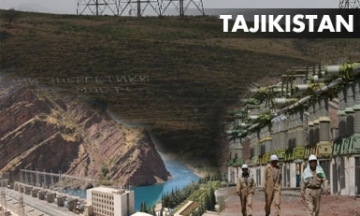 Turning this potential into reality will require significant improvement in the region’s physical infrastructure such as roads, aviation and rail systems; in the way the region manages its shared resources to support efficient and rational use of energy and water; in progress toward harmonizing and modernizing its customs administrations, and streamlining the rules and procedures that govern countries’ international trade relationships; and in efforts to promote and strengthen people-to-people contacts across borders. 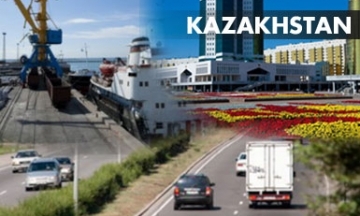 The six CAREC transport corridors are building a truly global future for the region, linking markets in northern People’s Republic of China to Azerbaijan in the Caucasus and further to Europe, and from Kazakhstan to Pakistan’s warm-water ports of Karachi, Gwadar, and beyond. 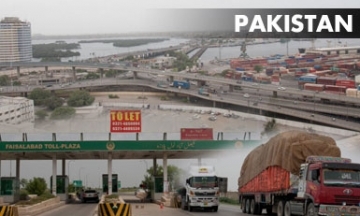 Seamless connectivity is moving people and their businesses along the CAREC corridors faster, speeding up passage, and reducing the costs of crossing borders. 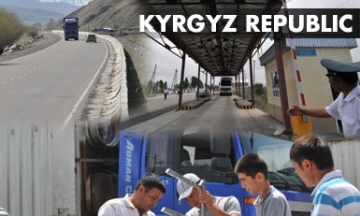 CAREC corridors improve access to essential services and job opportunities – ultimately ensuring a better quality of life for all people of the CAREC region. 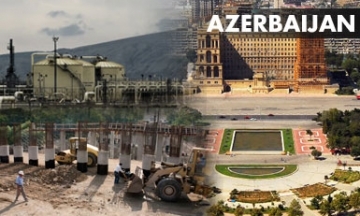 CAREC’s development partners facilitate financing for regional projects that benefit the entire CAREC region, and also ensure the quality of investments made by providing strategic and technical advice. The CAREC Institute plays a key role in providing knowledge solutions and capacity building services in CAREC’s operational priorities to help uplift policy development, and facilitate sharing of experiences and best practices across member countries. 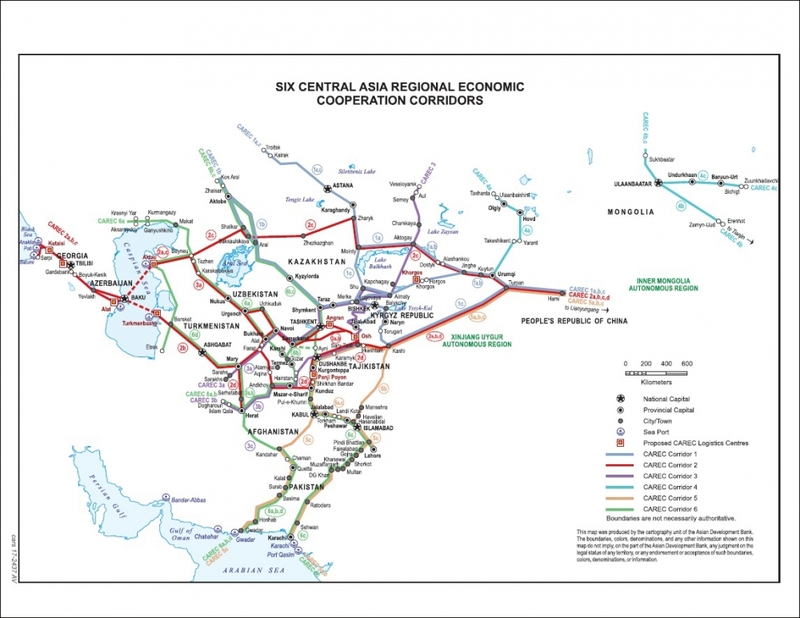 Since 2001, the Program has recorded impressive achievements in regional economic cooperation, particularly in the areas of transport, energy, trade, and economic corridors development. From 2001 to 2017, investments in member countries have amounted to more than $31.5 billion, covering 185 projects. Latest achievements per sector are listed below.